Social media is swarming with mindless content nowadays. In a world of information overload, we should be striving to curate and push out social content that has meaning, purpose, and can create partnerships. Your social media content should always be a gift to the reader. Everything you post should have intentionality. This doesn’t mean you can’t post that funny Friday meme every now and again, because that too has the purpose of connecting with your audience via humor. But, it does mean you should refrain from posting something for the sake of checking it off of your to-do list. 1. Is the social media content I am pushing out valuable? Will your followers gain anything from your post? Does it provide them with a tip for utilizing your services, or learning about their community? Does it inspire them to be better, or draw them deeper into your mission, products, or services? In the online world of overabundance, you want to provide something concrete and valuable to your followers. At the end of the day, people will only continue to invest in the pages that are building them up and making them better. By providing our followers and clients with valuable, intentional content, we create a partnership with them that lasts far beyond a like on a post. 2. Who is my digital audience? Once you identify who wants to partner with you in your business or organization, you can begin to connect with them on the proper channels. You need to first answer these questions: Are your customers or supporters male, female, or both? What is their pay scale? What age range are they in? What are some common likes and dislikes? Once you have these answers, you can narrow down where your audience likes to spend their time online. 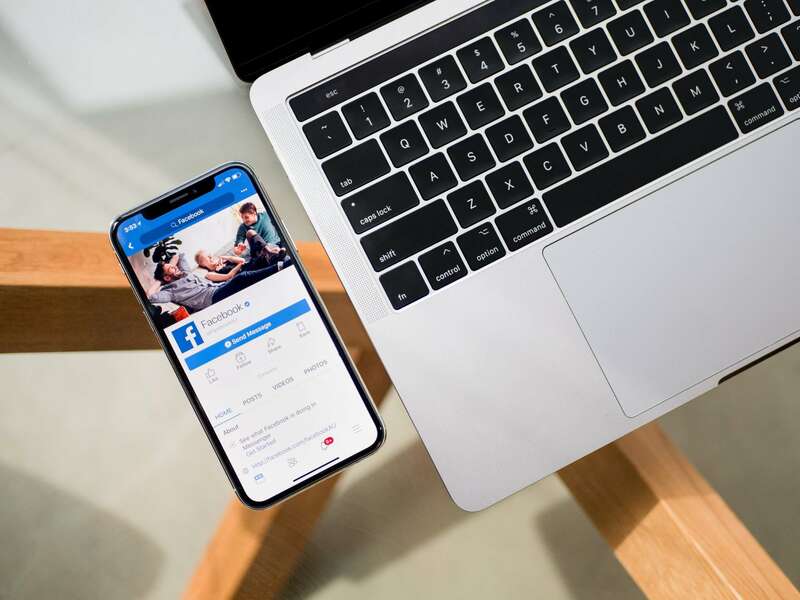 Studies show that Facebook is still the number one social media channel when it comes to number of users, but women and teenagers make up the majority of its subscribers. Professionals over the age of 30 gravitate toward LinkedIn, and Instagram is trending toward women from urban areas. There are a lot of studies like Business Insider that can help you sift through the data and locate the sweet spot where your digital audience is hanging out in the virtual world. 3. Am I posting about my followers more than I am posting about myself? At the end of the day, your followers want to know how your product or organization can benefit them. Will your products make them more stylish? More charitable through volunteer work or sponsorships? Does it provide them with an experience to share with others? Make sure that more than half of your content is about your followers: their needs, desires, and how they are the true face of your brand. For example, if I am running a men’s clothing company’s social media, I don’t want to simply post promos about our sales. I want to show them how they fit into our brand and how we can meet their needs. Post examples: Tips on how to style your attire for the office or a night out, a valentines post with unique date ideas for their special someone , or a tutorial for mixing and matching our clothing to gain more from their wardrobe. This is an example of giving the audience something they can use and making your posts about them. When we serve our social media followers, we dive deeper into a partnership that has a return on investment. It is a small thing that can make a big impact. Find your people and serve them well…even on social media! This entry was posted in Social Media, Think Tank. Bookmark the permalink.